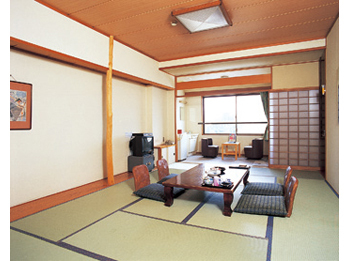 Hotel Sengoku is an authentic Japanese ryokan located at the center of Isawa Onsen. 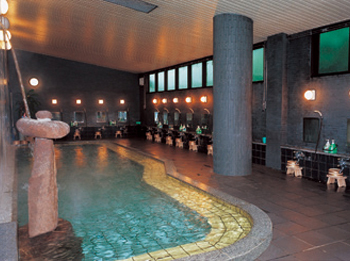 Please relax and heal the fatigue of traveling at the open-air bath and main bath with sauna. Please enjoy the original Japanese course dinner by fresh ingredients in season. 15 minutes walk from JR Isawa Onsen Station. 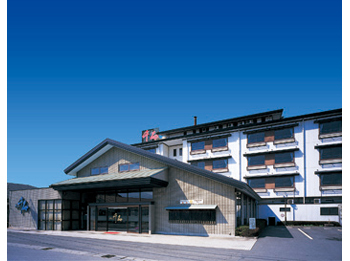 3 minutes by taxi from JR Isawa Onsen Station.